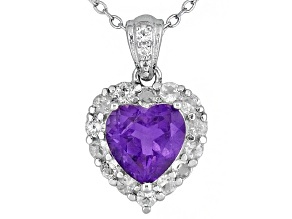 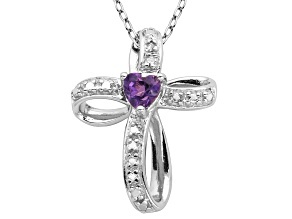 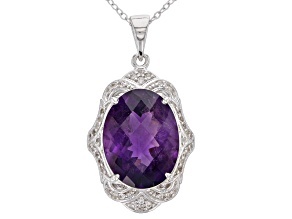 Lavender Amethyst Sterling Silver Pendant With Chain 3.32ctw. 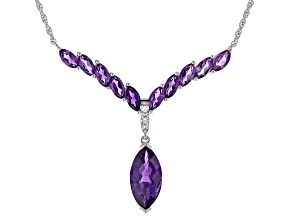 Let yourself be awestruck by one of JTV's awesome amethyst pendant necklaces. 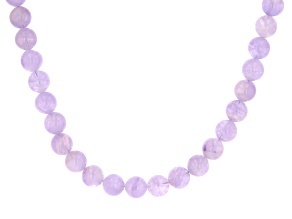 Amethyst is a beautiful variety of the quartz silica; sparkling in a perfect purple color. 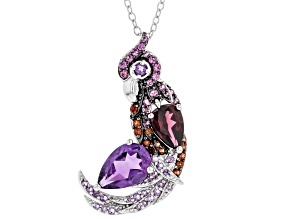 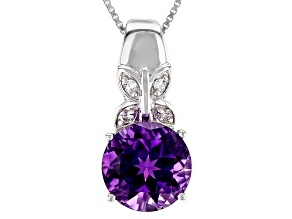 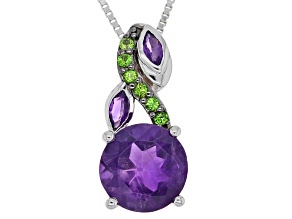 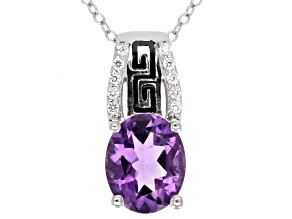 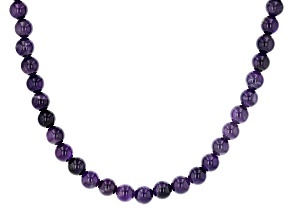 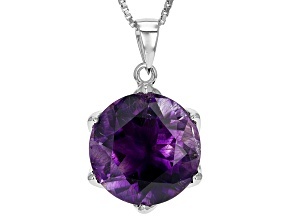 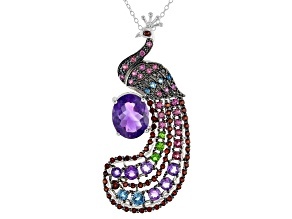 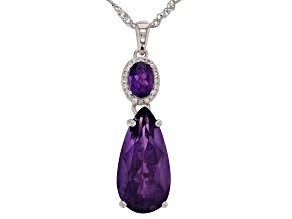 Embrace your glamorous side when you buy an African amethyst and sterling silver pendant necklace--now on sale! 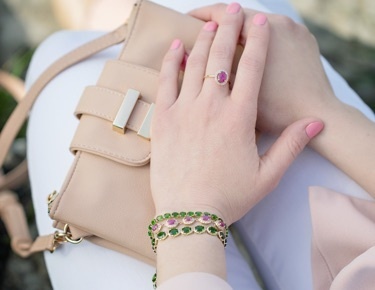 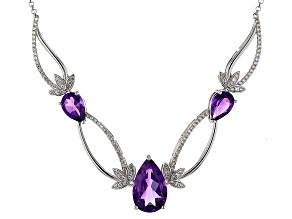 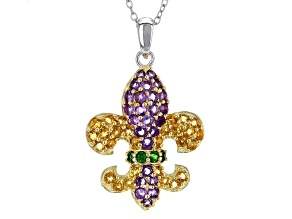 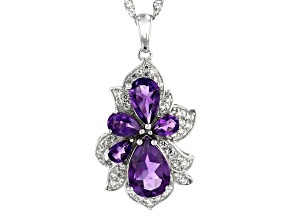 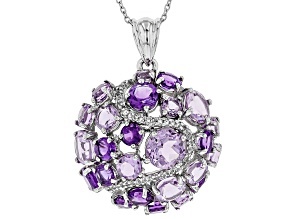 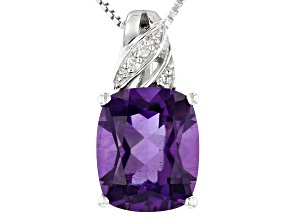 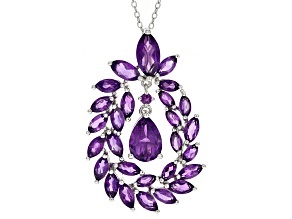 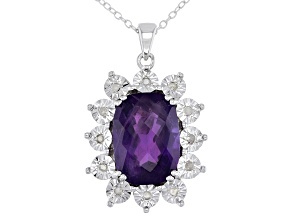 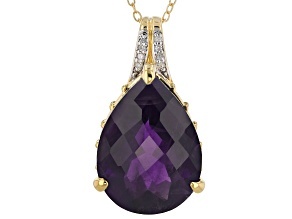 For a subtle accessory, try the Brazillian amethyst pendant necklace.